Welcome to the fourth annual Street MMA Apocalypse AKA Black Friday 2018. While the rest of the world slept off their Thanksgiving hangover, MiddleEasy has spent the last 12 hours combing over the Internet searching for Friday night/morning/brunch fights. Maybe its just us but it feels like the human race has taken a turn for the better when it comes to fighting each other on the Friday after Thanksgiving. Sure the rest of the time the world is in a complete nosedive but at least less people are getting trampled at Walmart. Thanks to many retail superstores just LOL-ing at their employees and opening early (very early) or just never closing on Thanksgiving, shoppers this year just seem less violent. Sure we got knockouts, takedowns, battles in the clinch and a general disregard for your fellow man/woman but the violence was harder to find this year. There is still time and maybe a Street MMA Holiday miracle is in the works. The Black Friday Armageddon from 2016 can be found here. The Black Friday Street MMA Royal Rumble from 2017 can be found here. 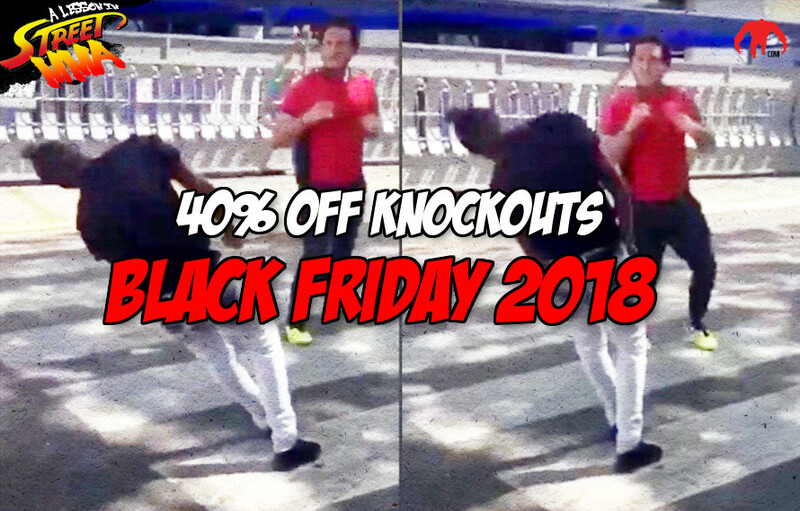 Check out the best Black Friday 2018 Street MMA….so far. 1) Need to have good take down defense at this Walmart. American caller: "In the US, #Blackfriday is just an afterthought to Thanksgiving. It's all about togetherness"
3) We know this is from earlier in the month but….when you try to return an item with no receipt. 4) The Black Friday prelims take place live from you local gas station. 5) The anti-Showtime Kick fail. 6) Need that Street jiu-jitsu to avoid getting trampled like these folks. When you rush in to church Sunday morning and you are hungry to hear God’s Word. 8) “That Guy is my Hero” *extremely Joe Rogan voice*. Will update the post below as more Black Friday: The Street MMA Apocalypse 2018 footage stumbles its way in.